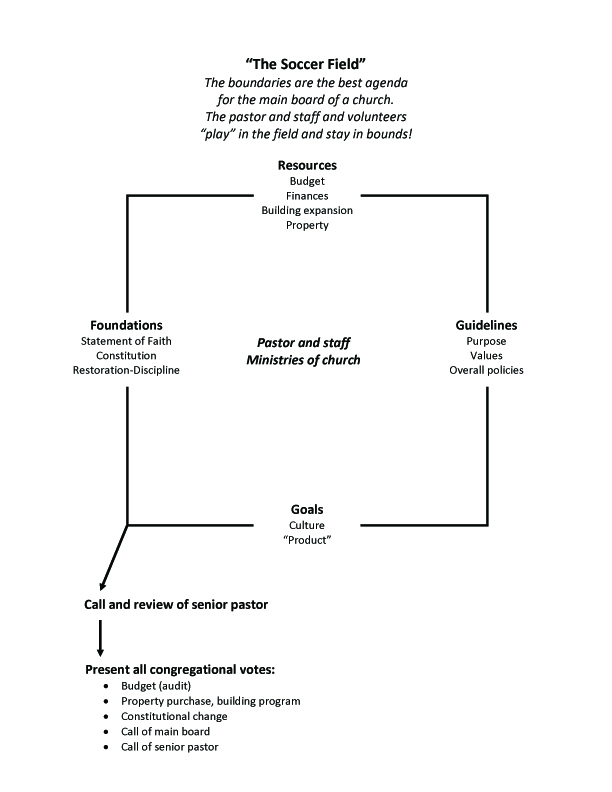 The pastor shall be the spiritual and ministries leader of the church, responsible for the worship services, programs, ministries, and staff of the church. …We will not change this, unless a clarification is needed. …We will have a way it is posted so anyone can see it easily. Leaders of a local church –the senior pastor and the board — must adopt clear policies, “sand bags” to keep storms out. …we should not trust ourselves or others, pastors and nice people included. …the enemy seeks to hurt the church by the moral fall of its leaders. 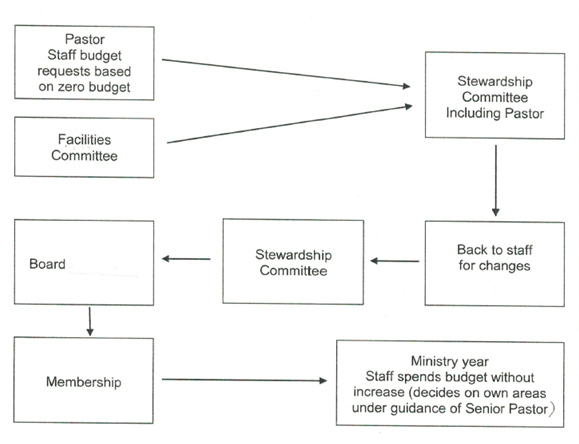 …pastors and staff are vulnerable because they are often so trusted. 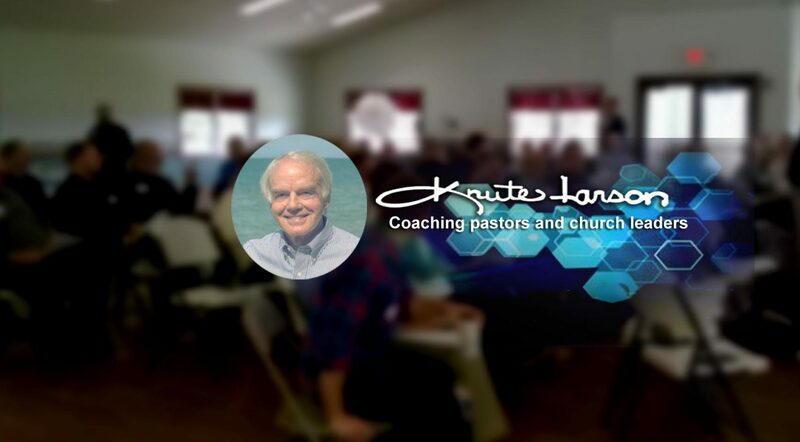 …pastors and staff are vulnerable because they honestly seek to help needy people. …the news reports scream that policies either were not there or were broken. …Jesus Christ is Lord and to be glorified. Because of our allegiance to our Lord Jesus Christ and to the inspired Word of God, the Bible, we choose to understand and teach that marriage is a sacred covenant and commitment reserved for one woman and one man. Our policy is to honor or officiate at only that kind of marriage.